New to the Sarasota-Manatee area? New to The Jewish Federation? Looking to connect with other members of the Jewish community? 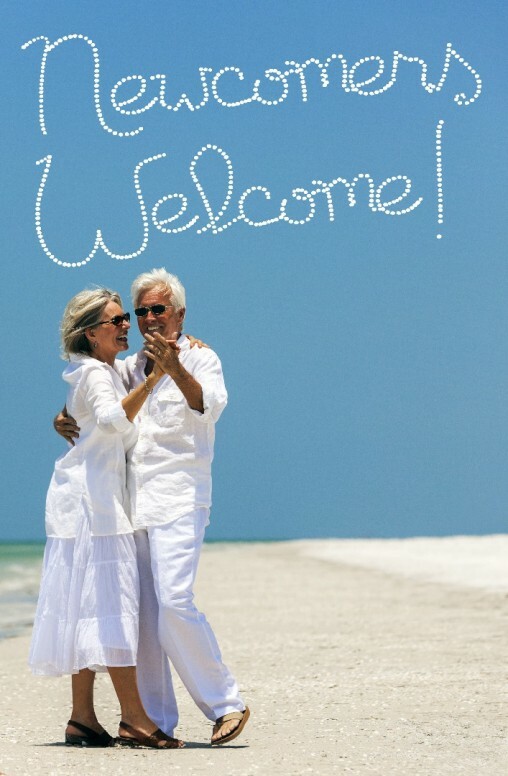 The Newcomers program is designed to assist newcomers through their transition to the Sarasota-Manatee area, help them feel at home and welcome in our Jewish community, and encourage them to stay and settle long-term in South Florida. Our mid-sized community offers the benefits of a large city with the hospitality of a small town - with a multitude of dining and entertainment options as well as Jewish synagogues and organizations. The Jewish Federation would like to welcome you to the area! 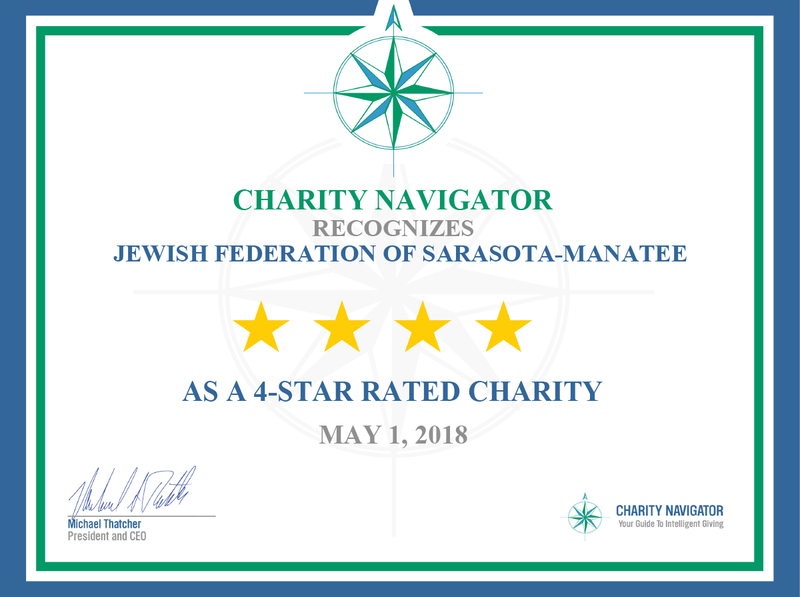 We hope you feel at home and become active members of the Sarasota-Manatee Jewish community. Browse the website: Our website offers a lot of information on different programs we provide for people of all ages, as well local and overseas support services; Federation, social and community events, a Community Directory, volunteer and donation opportunities, and more! For more information, contact Ilene Fox at ifox@jfedsrq.org or 941.343.2111. Click HERE to locate local, and select state and national Jewish service organizations and businesses.